Okay guys this may be something small but it does amazing things! What is it you may ask? 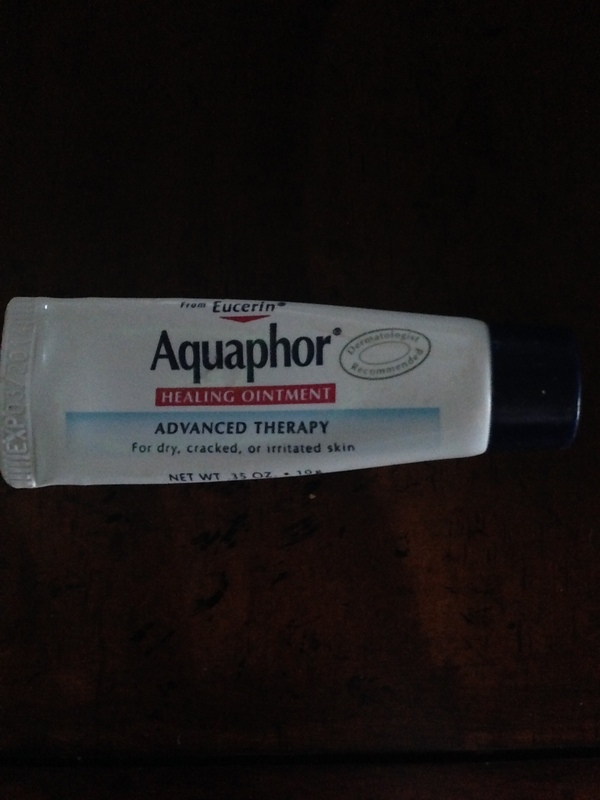 Aquaphor! It is the BEST for chapped lips and has SO MANY other uses! It may not come in a fancy casing but it is WONDERFUL! Tell your friends, tell your family and they won’t be disappointed! I’ll have to try this! My lips get so gross in the winter!